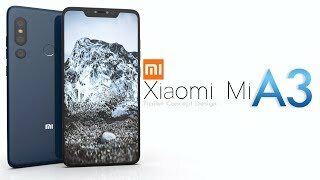 Xiaomi Mi’s A3 Lite will run on Android 9.0 (pie) out of the box. It is speculated that the 6.0 inches display panel will be protected by Gorilla Glass. This is one of the latest Glass used in flagships. 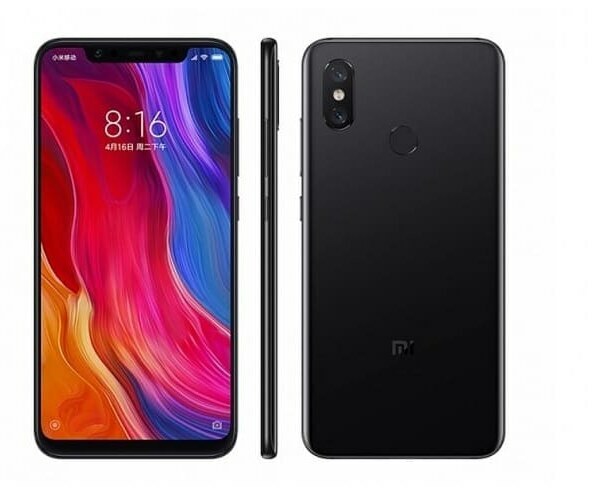 Mi A3 Lite with its IPS LCD display panel ensures a high-quality result. The capacity of the battery is 4000 mAh. This is a powerful battery by any means. A3 Lite will be packed with 3 GB of RAM and 32 GB onboard memory. A fantastic handset with lots of qualities will have a good time once it launched. The company is generating good revenue like Samsung and Huawei.